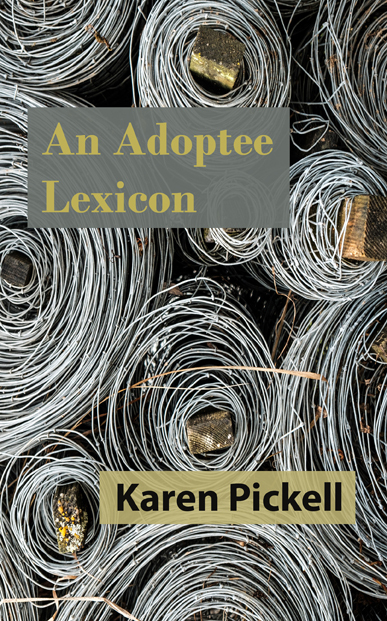 Karen Pickell was born and adopted in Cleveland, Ohio, where she attended Catholic schools and dreamed of living close to the lake in an old house with a big front porch. Once upon a time, she earned a degree in computer science and toiled in an information technology job in the Rubber City. In her thirties, Karen married, gave birth to two children, and reunited with both of her birth parents. It was a busy decade. In her early forties, while living in metro Atlanta, Karen earned a Master of Arts in Professional Writing from Kennesaw State University. She published poems, essays, and stories in literary magazines and independently published anthologies, and she edited/co-edited three books. 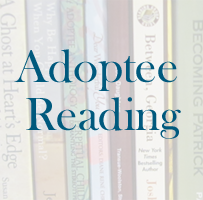 In 2015, Karen launched the website Adoptee Reading. She has been a contributor at Lost Daughters, a communal blog written by adopted women, since 2012. Formerly, she served on the board of directors of the Georgia Writers Association, as editor for the Georgia Poetry Society, and as associate editor of the literary journal Flycatcher. As she enters into her fifties, Karen has become a small business owner by founding Raised Voice Press, an independent micro press publishing creative nonfiction. These days she calls the Tampa Bay area home. She still doesn’t have a big front porch, but she can get to the water in under thirty minutes, so she plans to stay.